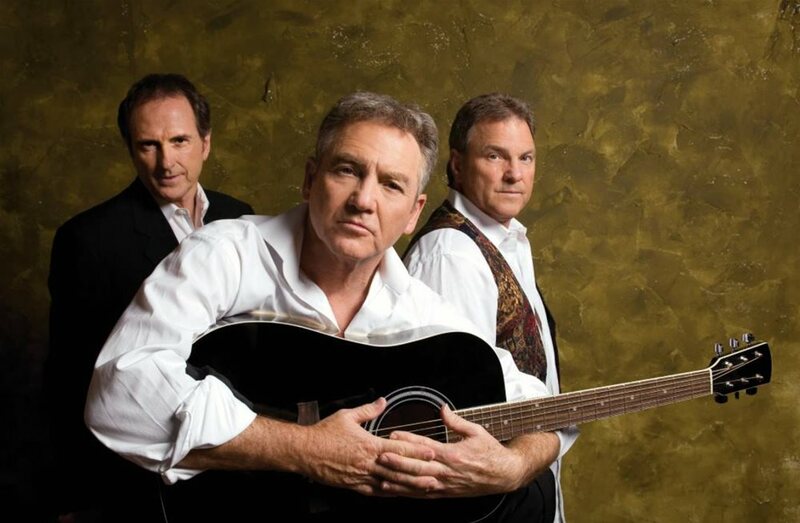 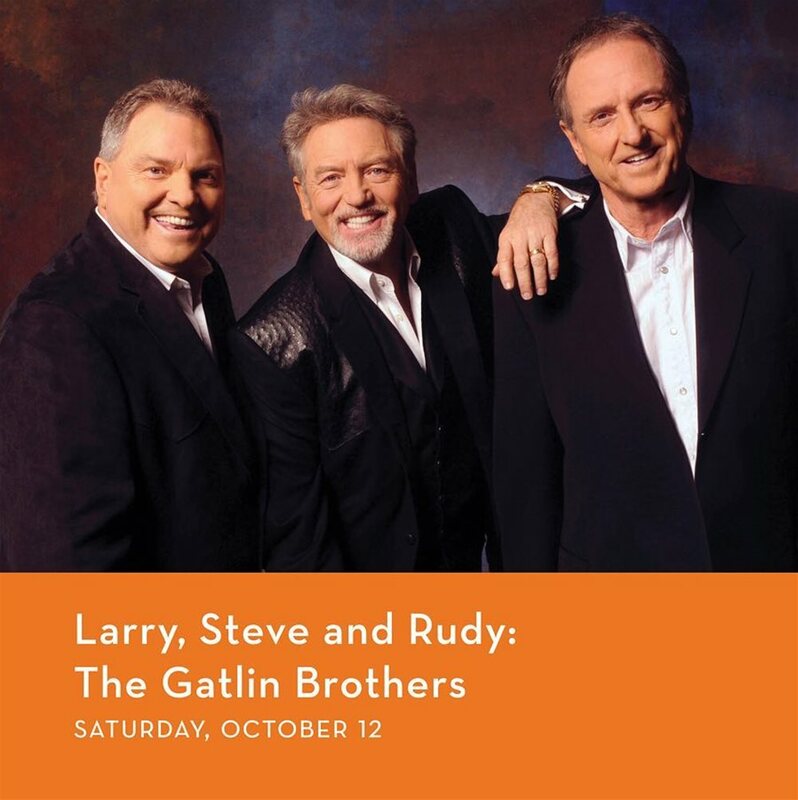 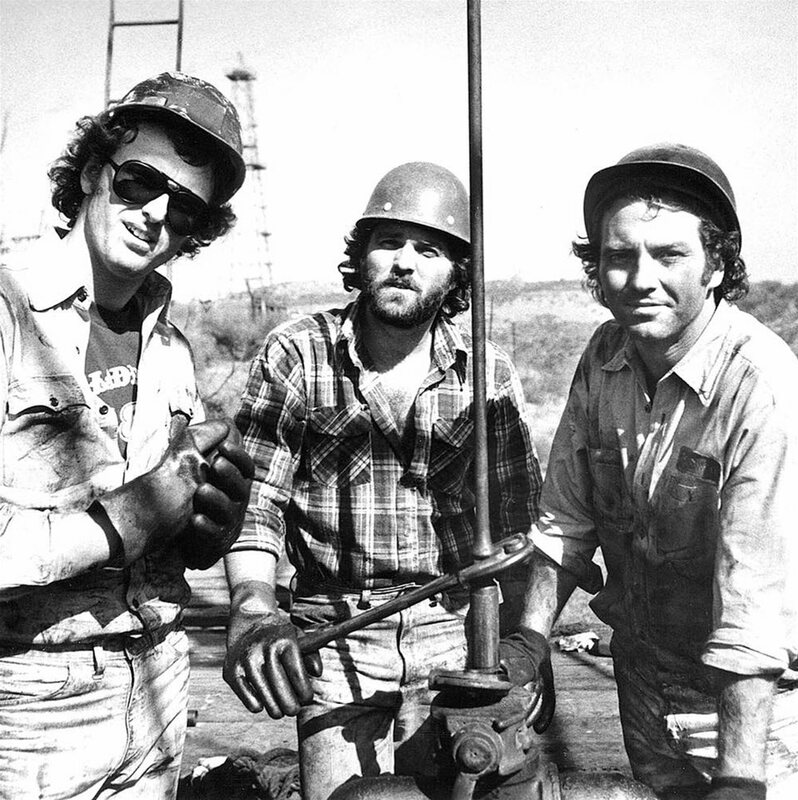 The Gogue Performing Arts Center welcomes Larry, Steve and Rudy — The Gatlin Brothers to the stage on October 12, 2019. 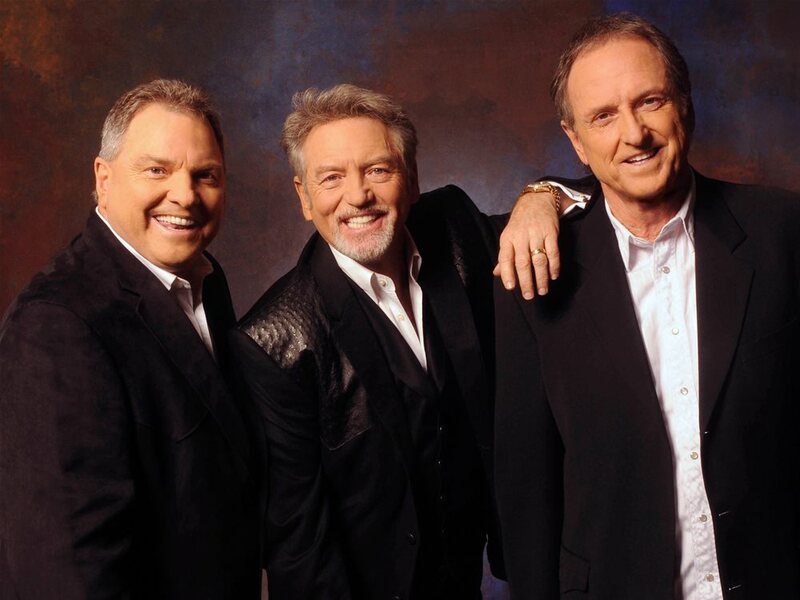 For over six decades, the Grammy Award-winning trio of Larry, Steve and Rudy—The Gatlin Brothers has dazzled audiences everywhere with their gospel harmonies. 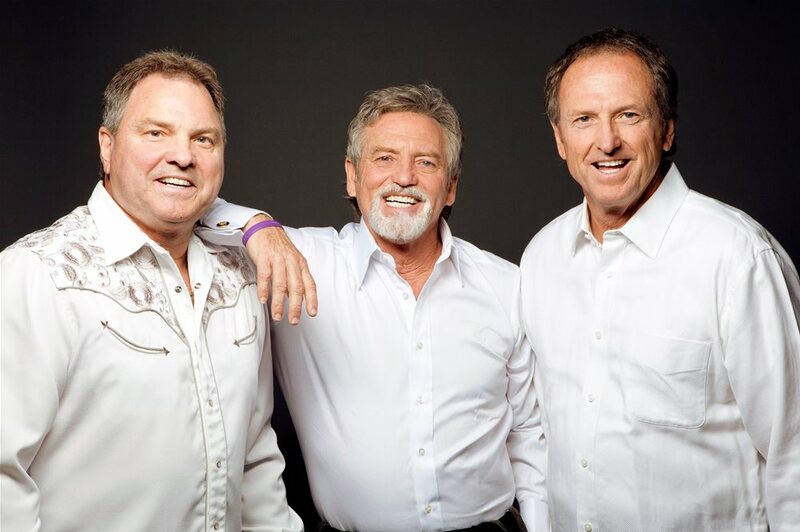 Among a remarkable total of 33 Top-40 country music hits are classic favorites like “Broken Lady,” “All the Gold in California” and “Houston (Means I’m One Day Closer to You).” The brothers will sing their hits and regale the audience with a lifetime of stories from the road and stage.